Carolyn Chrisman has been animating since she was 11 years old, taking a night class at a junior high school where she discovered her love of telling stories through this moving art form. After a successful stint through numerous children's film festivals, Carolyn decided, then and there, that animation would be her "thing," so to speak. 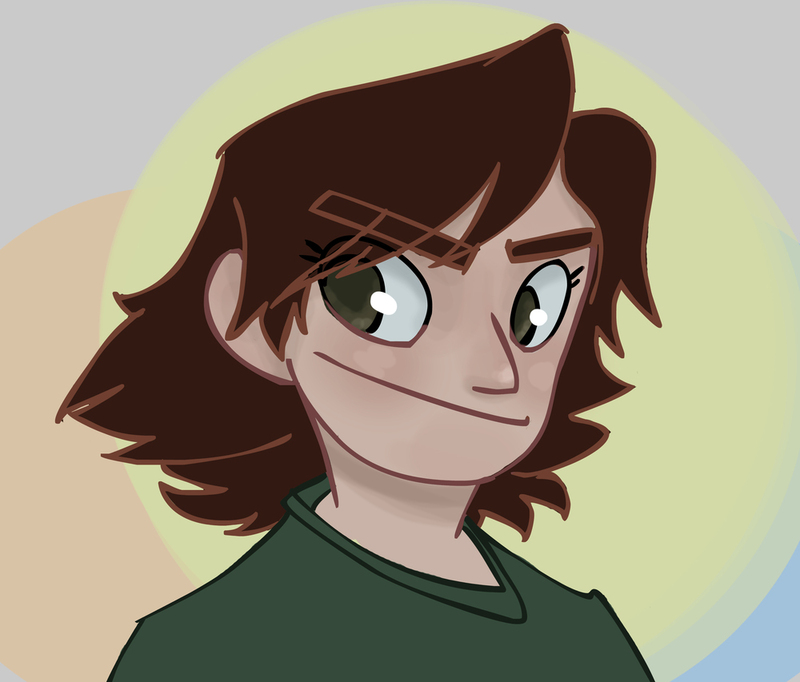 More recently, Carolyn graduated from the USC School of Animation. She's dabbled in all sorts of freelance work, a studio job, and multiple collaborations. These days, however, she's gotten back to what she loves doing most, which is producing animated shorts. Her newest animation venture is FiddleGriff Films, her self-run, 1-woman (so far!) animation studio, and the production of numerous animated shorts and a feature length animated film called Canary 751. The gist of it is, Carolyn is always busy doing something, and always looking for the next project to tackle. In her free time, Carolyn gardens, volunteers for her local foster kitten program, and aspires, as always, to be a Pokemon Master.